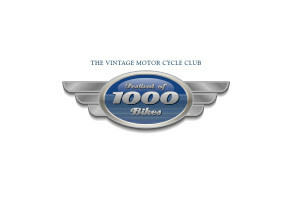 Motorcycle sport has always been central to the aims of the VMCC. After all, part of the organisations “mission statement” going back to 1946 states that. 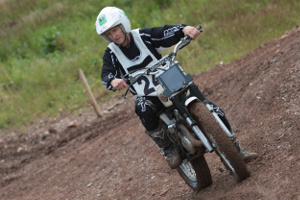 With non territorial sections for Road Racing, Sprint & Grasstrack / Speedway and many geographical Sections putting on “mud plugging” Trials almost every form of classic motorcycle sport is catered for by the Club. British Historic Racing is an integral part of the VMCC that holds Road Race meetings across the country for VMCC members and invited clubs. A wide range of historic motorcycles compete against each other in a range of events from pre 1934 solos, outfits & 3 Wheelers through to our exciting & fast growing BEARS series catering for machines from the 1980s. The Championship season runs from April though to September with each round taking place at various iconic circuits throughout the UK including Mallory Park & Cadwell Park. The VMCC has a very active Sprint Section that organisations a number of competitive “straight line” Sprints at venues across the UK. All classes and ages of machine are catered for from lightweight singles with girder forks to twin-engine supercharged nitro-burners! Even if you have an (ex) circuit-racer or just a road-going hack, there's a category that you'll fit into! 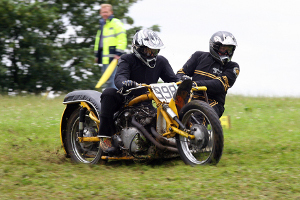 The VMCC Grasstrack & Speedway Section organise a series of Grasstrack & Grass Hill-Climb event with the occasional outing on professional speedway tracks. VMCC off-road “mud plugging” trials are held throughout the year by many of the VMCC’s 86 geographical Sections around the UK. By becoming a VMCC member you have the opportunity to enter any one of these events because when you are a VMCC member you actually become a member of every Section! 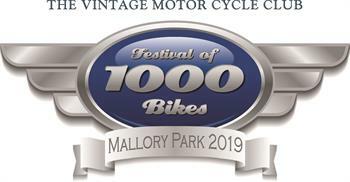 The internationally known VMCC Festival of 1000 Bikes showcases pretty much all of the above interests. 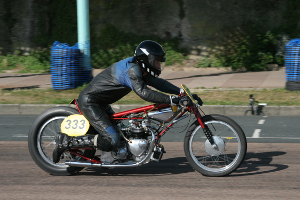 The event features a competitive Trial, a straight- line Sprint demonstration and more road racing motorcycles from every era than at any other event in the world!